As I write this, we are grappling with the tragic and awful events that happened in Charlottesville on August 12, 2017. We are trying to understand — the incivility, the bigotry, the prejudice — that was on display and continues to grip our nation. I believe the key to restoring our democratic values of care, understanding and compassion is through our education system. To thwart the hateful beliefs — of racism, sexism, classism, homophobia, and xenophobia — we need to turn to our education system where we are able to confront these ugly behaviors and help students understand the importance of a pluralistic society. In the coming weeks, children, young adults, and adult learners will return to classrooms with excitement and with some anxiety. It will be our job to make sure that they feel welcome, safe and secure, yet challenged to face the complexities of a diverse country. At this crucial juncture in our country’s long, embattled history with these issues, there is no greater calling than to be an educator where one is able to create a thoughtful and considerate dialogue with students. Paolo Freire, the great Latin American educational philosopher, called this the crafting of co-intentional knowledge where teacher and student have the opportunity to co-create an elevated conscientiousness of respect and trust. 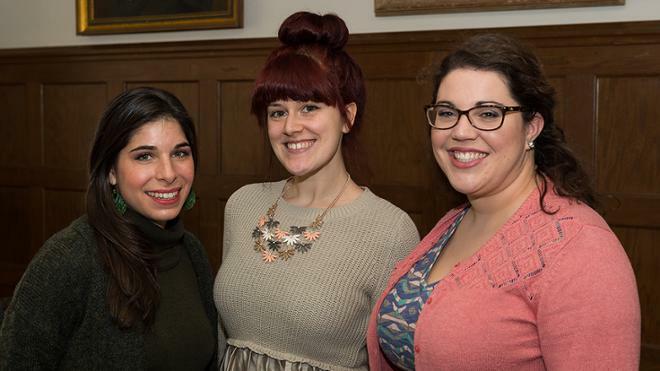 In this edition of the e-newsletter, you will see how our faculty, staff, students and graduates in UR’s Graduate Education are leading the way in their classrooms, in service to the community, in research and writing, in receiving honors and accolades for their practice, and in being leaders on state educational associations. As you will notice from the accomplishments that are detailed, we believe that nothing should hold us back from making sure our students and graduates are prepared for the challenges they will face in trying to create a just and tolerant world. Wishing you all the best with your studies and teaching this fall semester! Scroll to read each each section. 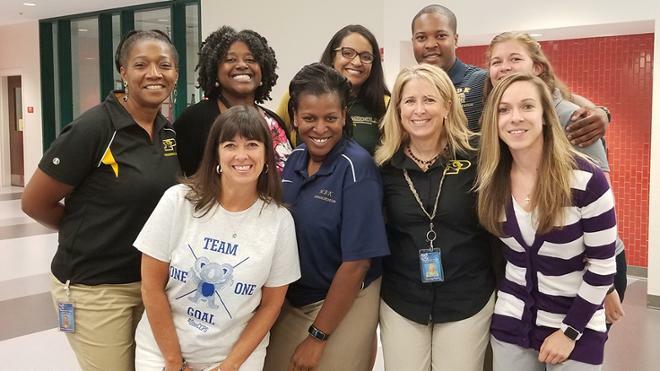 At the Chesterfield County Public Schools Leadership Retreat for the 2017-18 academic year, current and recently graduated ELPS students who have moved into leadership roles in CCPS. 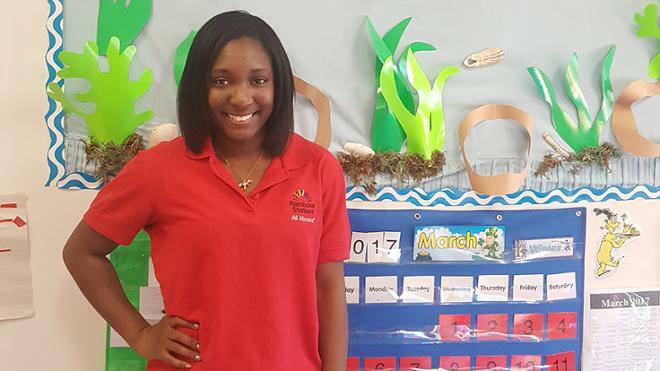 Ebonee Crosby, C’18, a preschool teacher and SPCS student, builds connections with Richmond’s Latino community. Teacher licensure preparation students demonstrate the value of UR resources like the Joel and Lila Harnett Museum of Art among K-12 students and educators. Amanda Kehoe, GC’17, credits her family as pillars in her pursuit of a higher education, but doesn’t discount the benefits of effective time management and solid relationships in the classroom. Details are being finalized for events in the 2017-2018 Graduate Education Speaker Series. Mark your calendar and look for additional details for the following events. Overview and Explanation of Every Child Succeeds Act (ESSA): September 7 at 4:30 p.m.
Dr. Lynn Sodat, Director of the Office of Program Administration and Accountability at the Virginia Department of Education, will give an overview and explanation of the Act. Thursday, September 7, 4:30 p.m., International Commons, Carole Weinstein International Center. Henry Cole Book Talk and Signing: October 11 at 5 p.m.
Is Our Education System Prepared to Assist Immigrant Students? November 2, 6 p.m.
Panel representing a linguistic academic expert, local school division, state DOE, parent, and community advocate on Thursday, November 2, at 6 p.m., International Commons, Carole Weinstein International Center. Additional details TBA. Awareness and Recognition of Trauma and Violence in Social Media: April 19, 6 p.m.
Panel representing a bullying academic expert, school representative, community advocate, parent and/or student on Thursday, April 19, 2018, 6 p.m., International Commons, Carole Weinstein International Center. Additional details TBA. Author Richard Rothstein will talk about his book The Color of Law: A Forgotten History of How Our Government Segregated America. Nora Bryant, Adjunct Instructor of Education, is mentioned in an article titled A Family-Friendly Outfit in Richmond Magazine. Bryant co-owns Little Nomad, a children’s clothing shop, with her husband, Anthony. She teaches courses related to special education. Dr. Joel Hanel has been hired as Accreditation & Assessment Specialist in SPCS. Hanel coordinates school-wide accreditation and assessment efforts. He comes to Richmond from Radford University. SPCS adjunct associate professor of education Dr. Sarah B. Calveric has been named Superintendent of Caroline County Public Schools (CCPS) effective December 10, 2018. 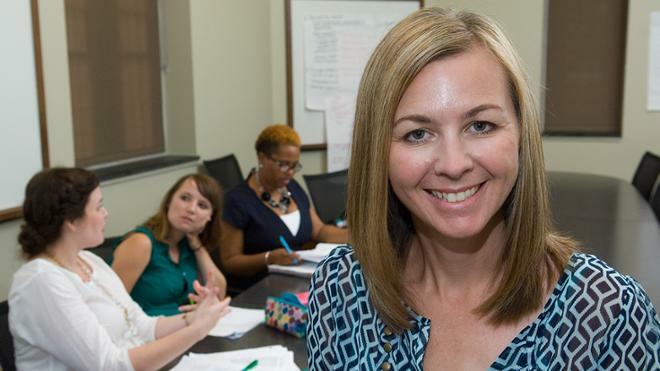 SPCS professor of education Kate Cassada, assistant chair of the Educational Leadership & Policy Studies program, has been named director of the Center for Leadership in Education (CLE), following former director Tom Shields’ appointment as SPCS associate dean. 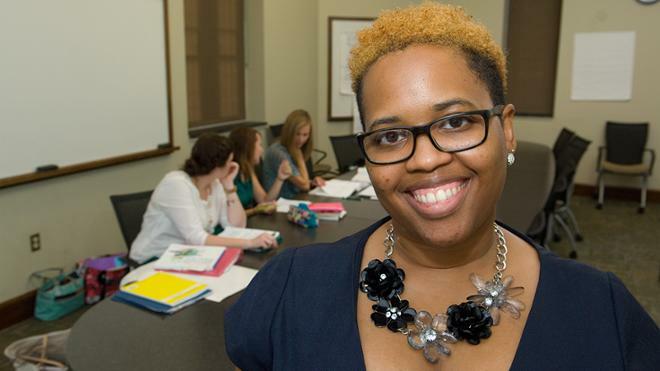 Dr. Dana Jackson has been named part-time coordinator of the Next Generation Leadership Academy (NGLA), a school leader training program of the University’s Center for Leadership in Education. SPCS adjunct professor of education Erik Laursen has published his first book, Intentional Responsive Adult Practices: Supporting Kids to Not Only Overcome Adversity But to Thrive. The book is based on his experience and research on intentional responsive adult practices that help children overcome adversity. Dr. Tom Shields, Associate Professor of Education, Graduate Education program chair, and Center for Leadership in Education director, has been named the SPCS Associate Dean for Academic & Student Affairs, effective July 1, 2018. Fall courses begin the week of August 28th. Please visit the Academic Calendar via the Registrar’s Office webpage for important fall semester dates and deadlines. 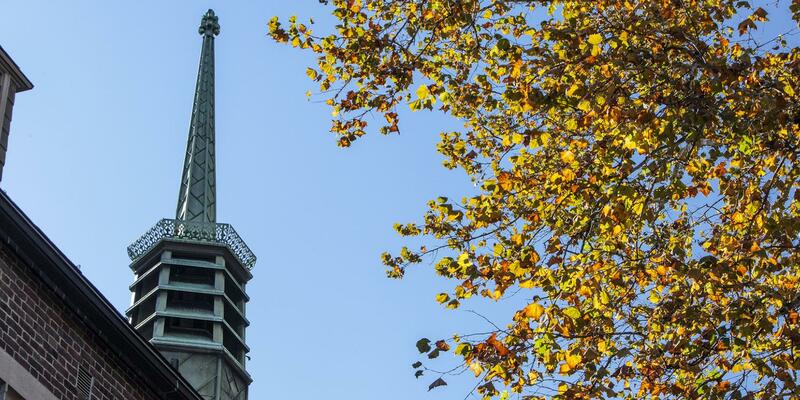 Fall Comprehensive Exams will take place in November. Eligible students will be contacted with further details by their respective program in early fall. The online degree application is now available for all students intending to graduate in May or August 2018 (or also December 2017 for SPCS students). This application may be found on BannerWeb under Student Services and must be submitted by Friday, October 27. Students should contact the Registrar's Office with any questions about the degree application process. The deadline for scholarship applications is November 1, 2017, for the Spring 2018 semester. Visit the Scholarships page for details. VASCD is offering a free annual membership​ to any new teacher in Virginia. Visit vaascd.org for organization information, and download the membership offer flyer. 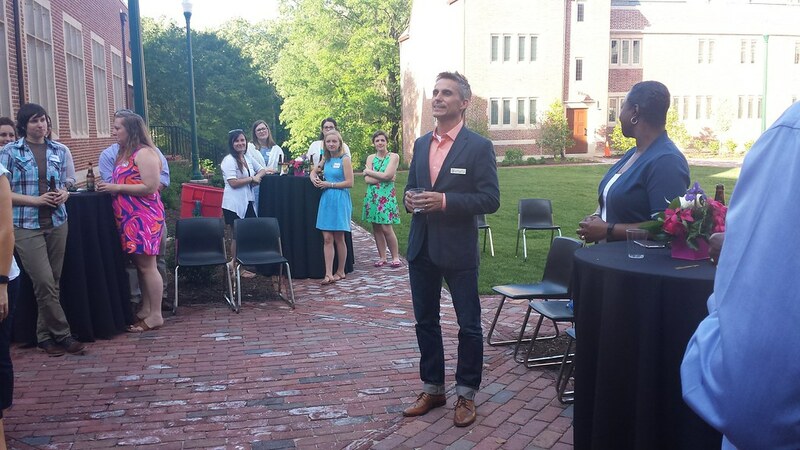 End-of-Year Education Celebration: Dr. Tom Shields, Chair, and Dr. Jamelle Wilson, Dean, address attendees. 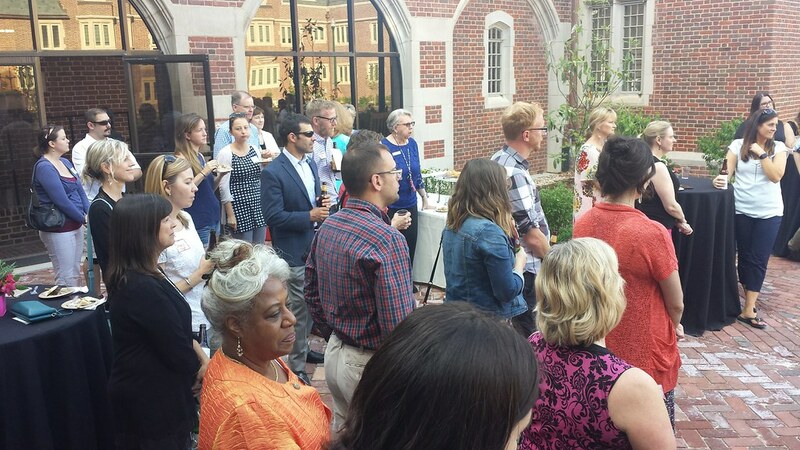 End-of-Year Education Celebration: Faculty, staff and students join the festivities. 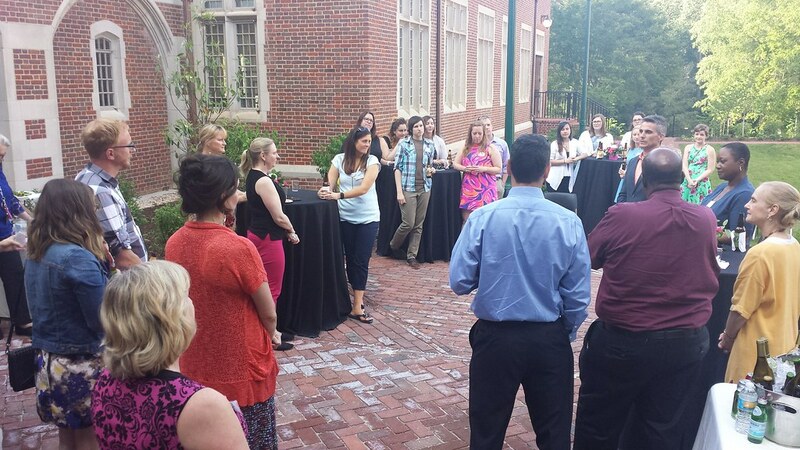 End-of-Year Education Celebration: Attendees gathered around Dr. Shields and Dr. Wilson. Please post your update below in relation to work, service, awards, family, etc. Engage with other members of the University of Richmond Teacher Education community by joining our Facebook Group. The group is for students, alumni, faculty and staff affiliated with the Teacher Education programs at the University of Richmond. The group celebrates the accomplishments of our members and shares information related to teaching and learning. Group membership must be approved by a group administrator or other member of the group.